For almost 300 years, the art of producing AppleJack has been passed down through generations of the Laird Family. 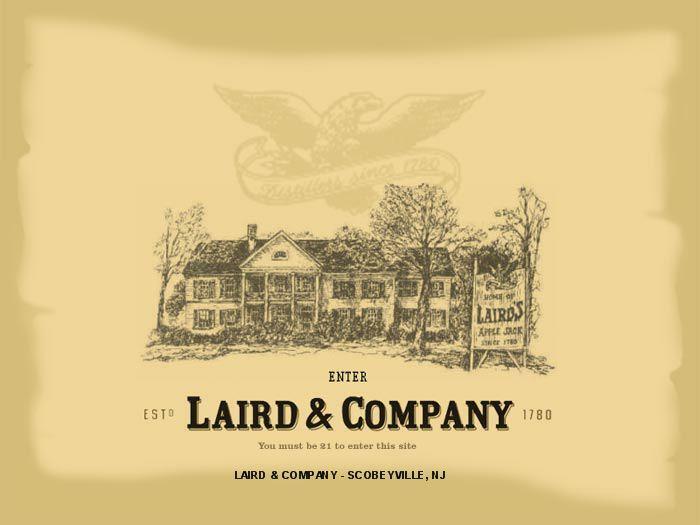 Laird was America's first commercial distillery with License #1. We now proudly bring that tradition to a variety of products, imports, spirits, wines and more. Thank you for your interest in Laird & Company.